Proform extend their superior quality building services to now also taking care of any interior joinery requirements. Does your bathroom need a facelift.? Is your kitchen tired and outdated? Perhaps it’s time to do away with that old laundry tub and get your laundry really working well for you. We’re excited to hear about your new project. We have a specialist joinery workshop and highly qualified staff who are ready to get to work on this for you now. Get in touch with us and let the team at Proform Joinery bring your latest joinery plans to life. It’s incredible the transformation on your whole home when this most used room in your house is given a makeover. 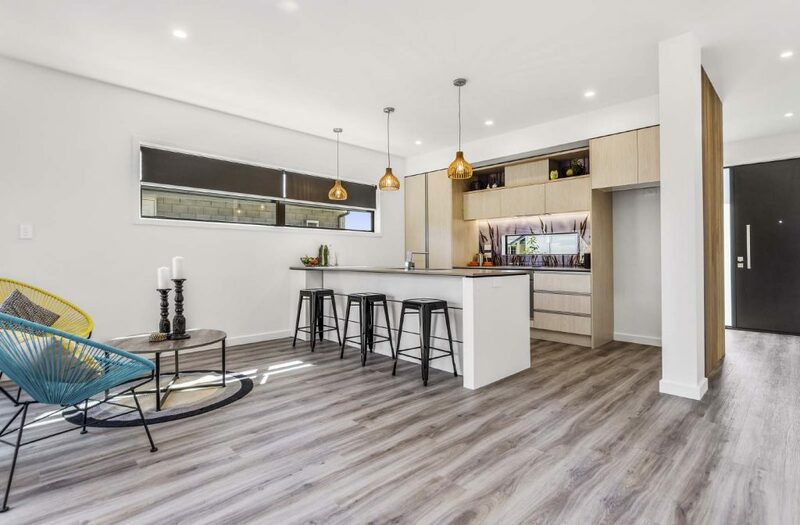 At Proform Joinery, your pride and joy is our pride and joy and we bring the latest kitchen products and craftsmanship to take your kitchen ideas and turn them into a functional, beautiful space that will serve you well for years to come. We take care of the manufacture and installation of your kitchen and will manage the project from start to finish so to minimise the interruption to your home life and let you get back to enjoying your new kitchen and your home. See some examples of our work in our Gallery. Does your bathroom vanity need replacing? Is your laundry looking tired? For these smallest – but heavily used – rooms in the house, efficiency and durability are key. But these rooms can also be beautiful. And it’s the combination of these 3 things – efficiency, durability and beauty – that we are working toward at Proform Joinery when considering the makeover of these rooms. 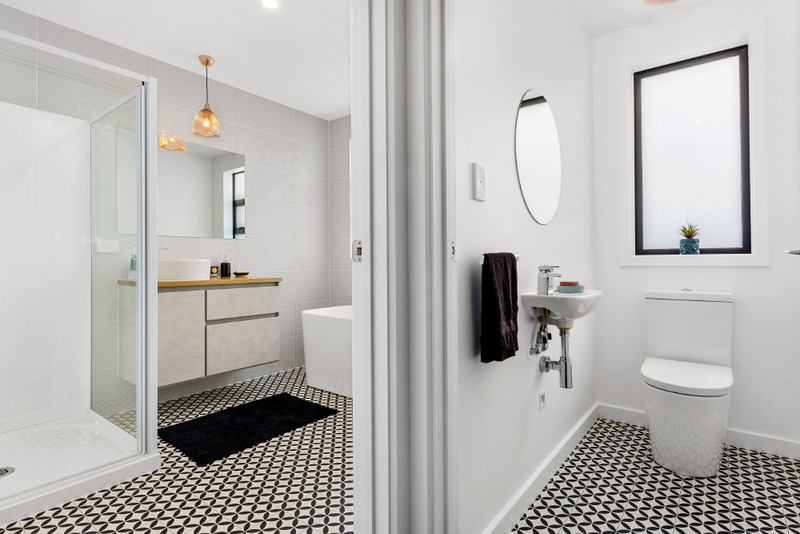 We can advise on the best way to utilise the space and what the best products are to use for your budget and then we’ll take care of the manufacture and installation. Easy! Get in touch with us to find out more and see samples of our work in our Gallery.